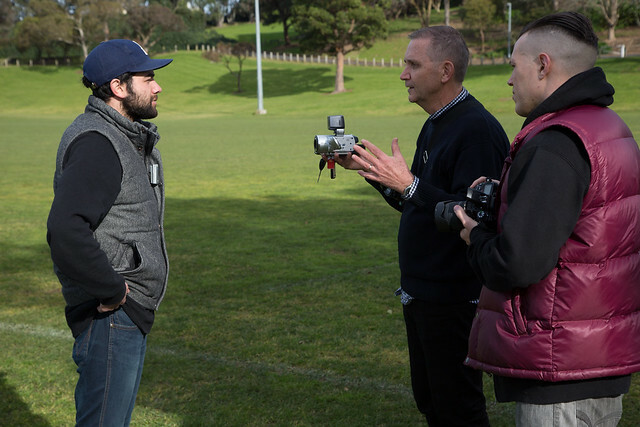 After the AIDS conference in Melbourne, the New Zealand Drug Foundation invited us to hold a two-day video advocacy workshop in Auckland, New Zealand, and to deliver a presentation in Wellington. 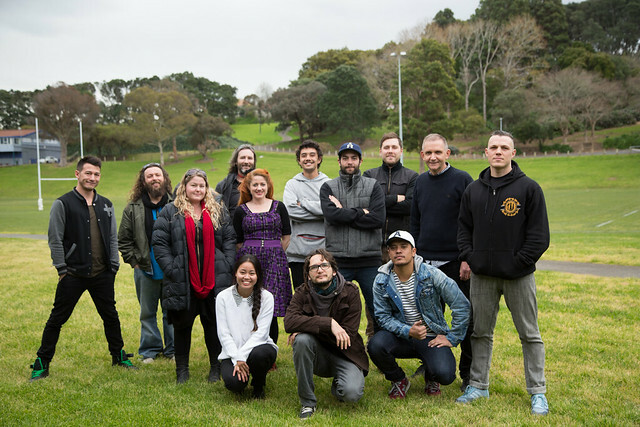 The 14 participants invited by the New Zealand Drug Foundation were activists from various social fields. They had different levels of knowledge of video production and drug policy, so we aimed at providing a basic course that would be useful for everyone. On the morning of the first day, Peter Sárosi presented an example of Drugreporter's video advocacy. In the afternoon, István Gábor Takács explained how to prepare for video production, and how to make an advocacy plan. The participants then learned about the necessary equipment, camera settings, how to work with sound, framing, how to compose shots and finally, interview techniques. In the morning of the second day, participants interviewed each other and shot B-Rolls. In the afternoon they learned about editing on Premiere Pro CC and edited their own footage. 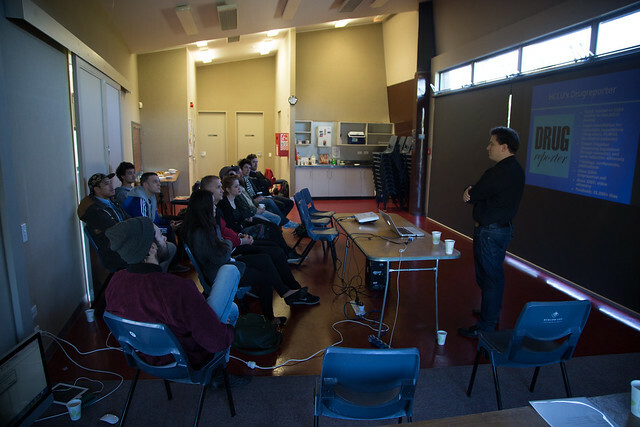 After two days of an intensive course in video advocacy, we travelled on to Wellington, where Peter gave a presentation of our drug policy work and video activism, for people working in the drugs and social work field in New Zealand. It was a great experience to work with such enthusiastic young activists. We thank the New Zealand Drug Foundation for their invitation, and we hope our work made a positive contribution to their important efforts. A new documentary film by HCLU on the situation of Romani people in Hungary. Why would a local government pass a law that forces clubs to close at 10 pm, in an area where the only place open at that time happenes to be Romani? How can someone be accused of carrying 700 kg of wood on a bicycle? How can a case be labelled as a false alarm when the whole street witnessed a gun being pointed at a pregnant woman? How can the parents of six children be put in prison for two of their children skipping school? The film deals with such issues. Allan Clear - what is harm reduction? Allan Clear is the executive director of the New York based Harm Reduction Coalition (HRC, www.harmreduction.org).He was interviewed by our activists at the International Conference on the Reduction of Drug Related Harms in Warsaw, 2007.